The Diploma Programme encourages students to ask challenging questions and it prepares them for the next stage in their education. Based at our Westminster campus, Conway Street building, the International Baccalaureate (IB) Diploma Programme (DP) is a challenging two-year curriculum for students in Grades 11 and 12 (16-18/19 years old). 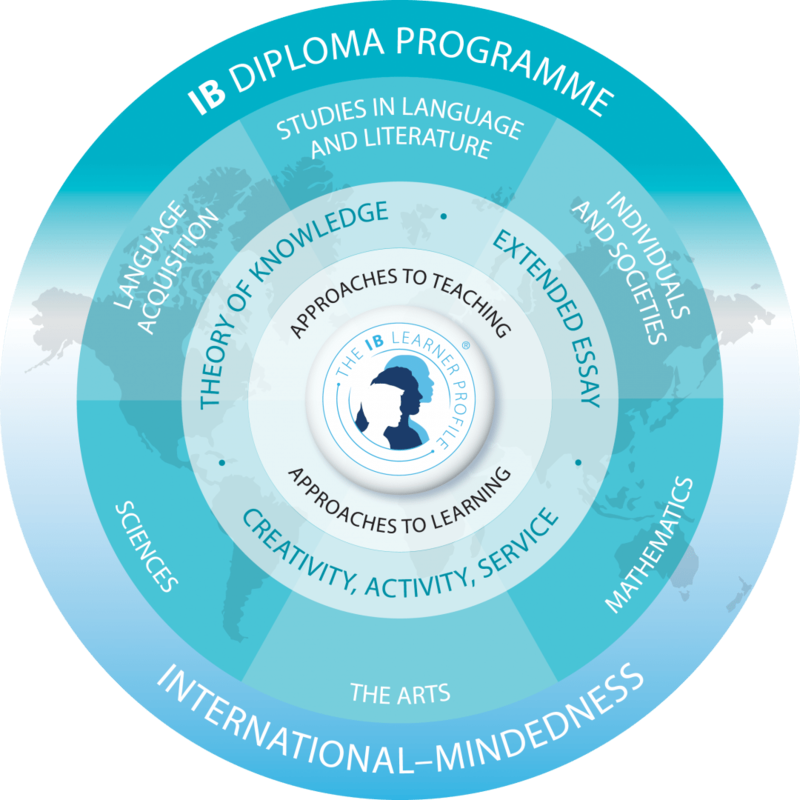 The IBDP encourages students to ask challenging questions, learn how to learn, develop a strong sense of their own identity and culture, and develop the ability to communicate with and understand people from other countries and cultures. It prepares students for the next stage in their education and the qualification is widely-recognised by the world’s leading universities. At Southbank, teaching groups normally contain between five and 16 students. Instead of choosing a Group 6 subject a student may select two subjects from another group. For a list of extracurricular activities offered at our Conway Street campus, please visit the School Life page. For more information about the Creativity, Action, Service (CAS) activities, Theory of Knowledge (ToK) and the extended essay, please see downloads below. The aim of the scholarship is to enable a talented student to pursue the International Baccalaureate Diploma Programme at Southbank International School. It is a two-year award, dependent on a student’s sustained performance and progression, beginning in Grade 11 and finishing in Grade 12 when the student graduates. The scholarship award covers 100% of the school’s tuition fees and 50% of the school’s capital development fees for the duration of the scholarship programme. During the two years, the scholarship student’s family will still be wholly responsible for any other financial commitments, which include but are not limited to the £2,000 refundable deposit, annual PTA (Parent Teacher Association) fees, cost of residential events, and the IB Diploma exam fees. The 2018 scholarship application is now open. For more information and to apply please visit our Milton Toubkin Scholarship page.